Watergate journalist on 'Rupertgate' Jump to media player The criticism of Rupert Murdoch in the wake of the UK's phone-hacking scandal has spread to the US, according to one of the journalists who broke the Watergate scandal. 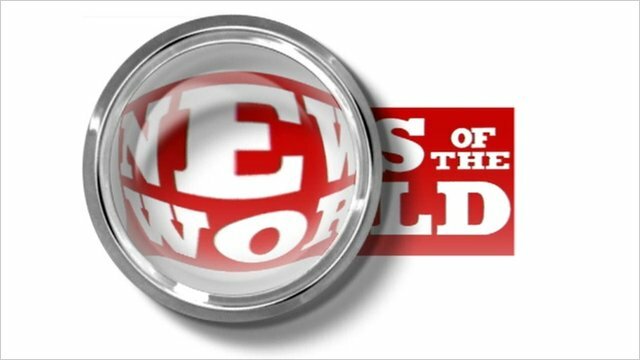 Probe continues as NoW closes Jump to media player This Sunday's edition of The News of the World will be its last but the police investigation into allegations against the paper will continue. 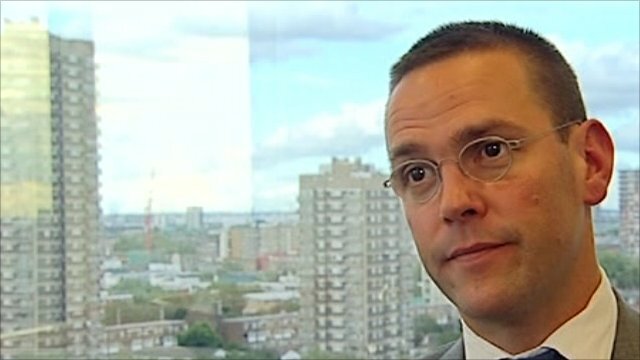 Murdoch: Allegations are shocking Jump to media player This Sunday's issue of the News of the World will be the last edition of the paper, News International chairman James Murdoch has said. 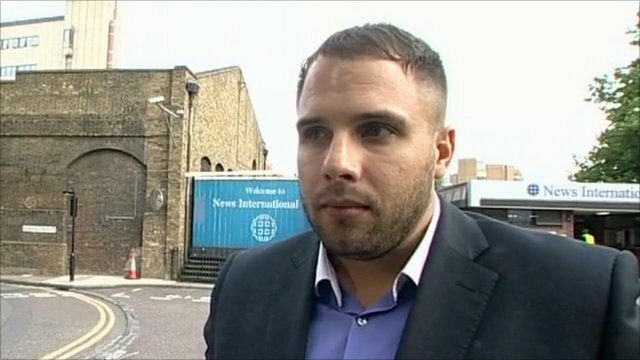 NoW staff: Nobody expected this Jump to media player The News of the World's showbusiness editor, Dan Wootton, has been describing how employees were told that the newspaper is to close. The criticism of Rupert Murdoch in the wake of the UK's phone-hacking scandal has spread to the US, according to one of the journalists who broke the Watergate scandal. 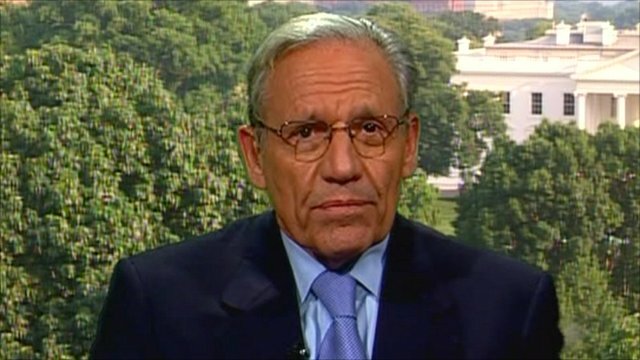 Bob Woodward said that the closure of the News of the World was a "lightning bolt" shot across the Murdoch media empire. The tabloid news paper is accused of hacking into the mobile phones of crime victims, celebrities and politicians.